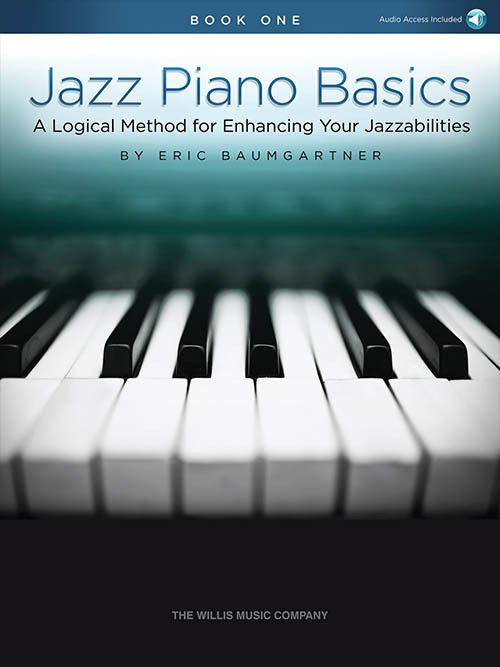 Book 1 of a two-volume series that presents the fundamentals of jazz in a logical and accessible manner, primarily through short, progressive exercises. 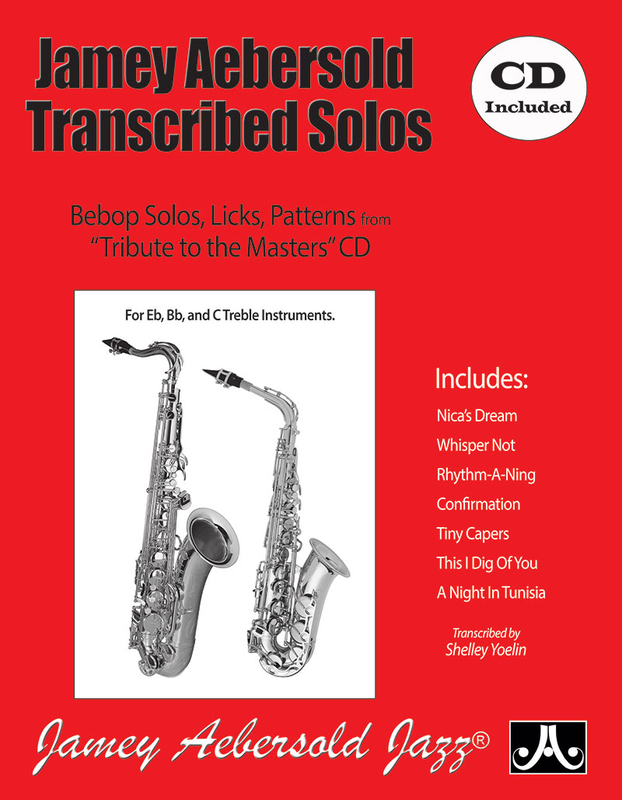 Ideal for traditional lessons, as well as for anyone wishing to expand their “jazzabilities”. 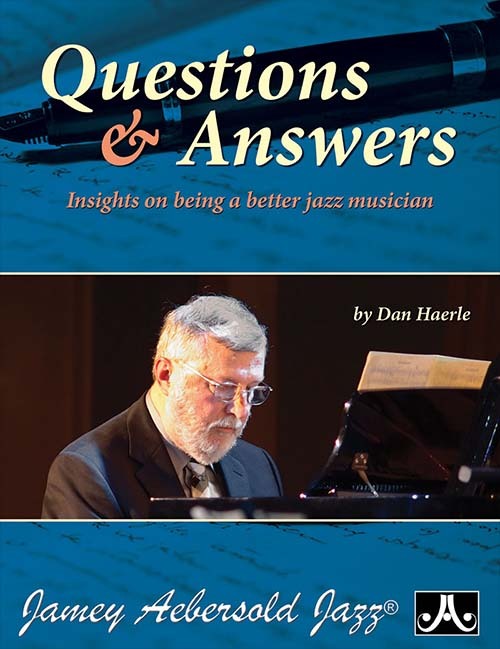 May also be especially useful for those interested in participating in a school jazz program. 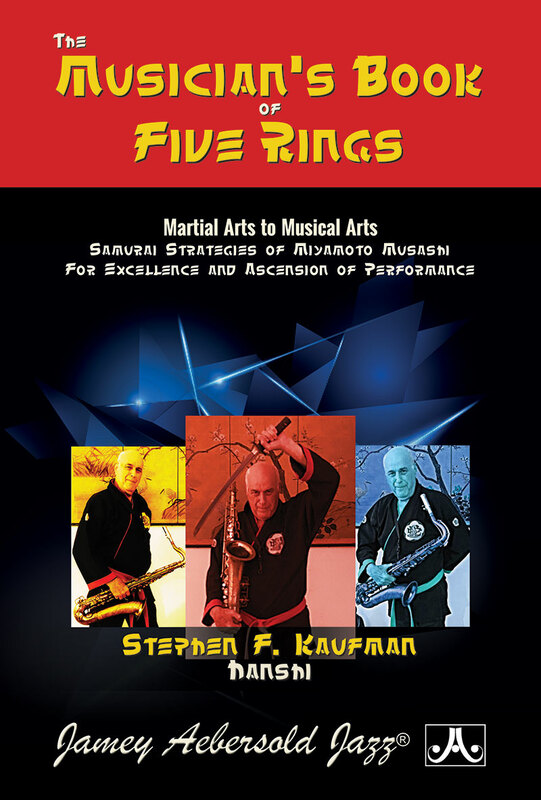 The online audio tracks are indispensable to the series, in particular the fun yet practical Q&A improv exercises. 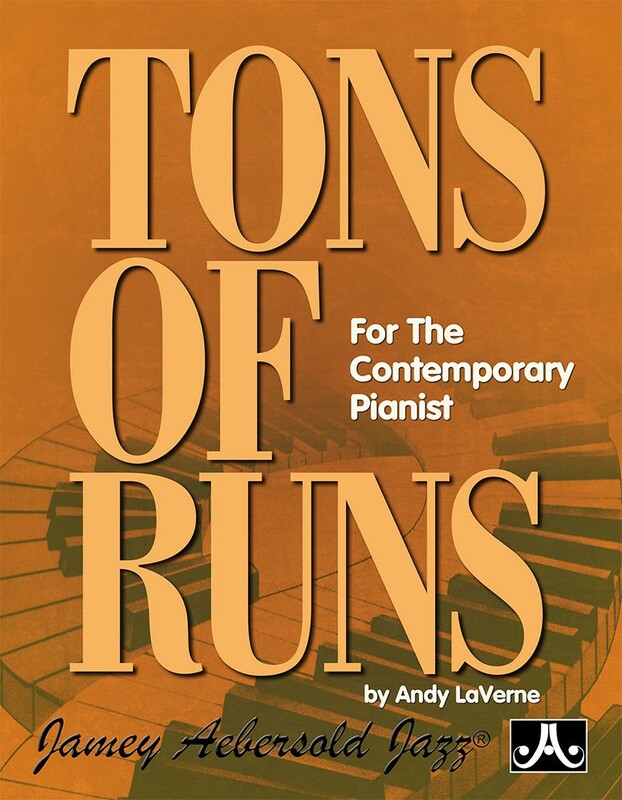 • 12-bar blues, and much more! 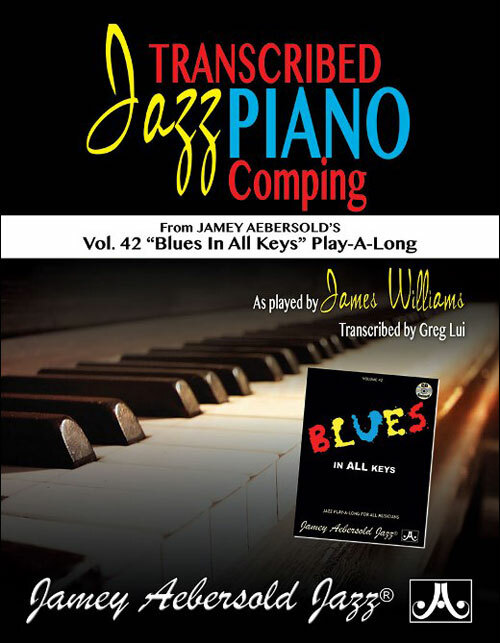 NOTE: Jazz Piano Basics is a revised and vastly expanded version of the Jazzabilities series.